It has been a fairly interesting week for BMW’s Oxfordshire outpost. 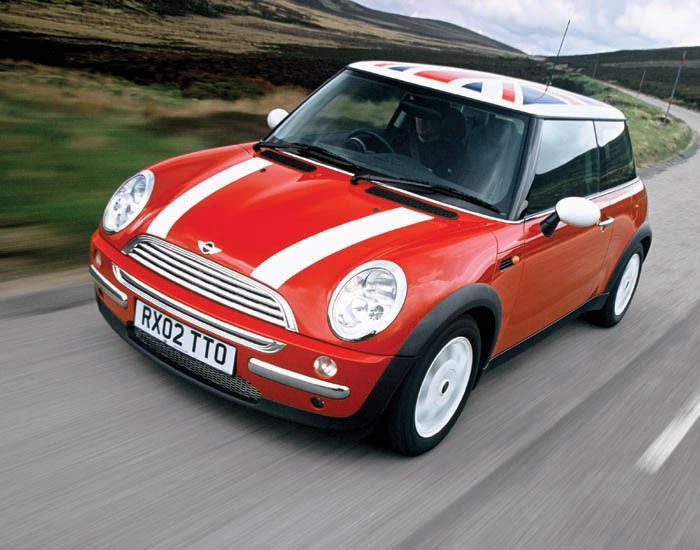 MINI has been one of many UK-based carmakers predicting doom-laden scenarios should the British government’s hapless negotiating team fail to obtain a workable deal to exit the European Union early next year. 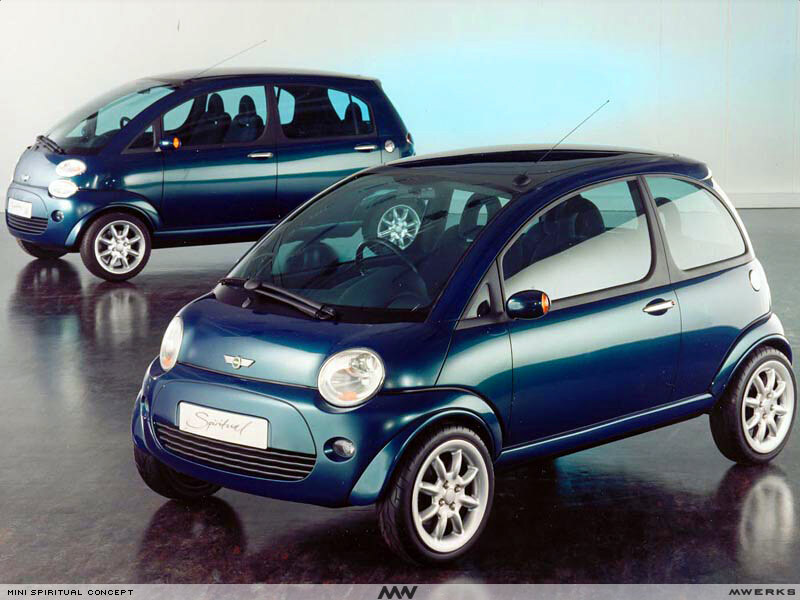 Author Eóin DoylePosted on 21 Sep 2018 19 Sep 2018 Categories Marques, MINI, The Future, The IndustryTags BMW R50 mini, Mini Cooper8 Comments on End of the Adventure? The contrast between the Caprice and Mini coupe caught my eye. 1991 Chevrolet Caprice and 2012 Mini coupe. 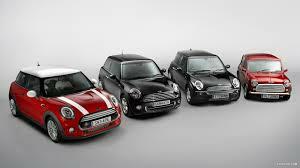 Mini may be about to do the seemingly unthinkable by readying a three volume saloon. Heresy or sound commercial thinking we ask? 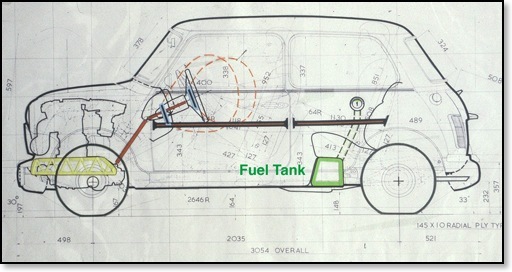 Over a decade and a half since brand MINI was reinvented under BMW and you’d have thought by now the bulk of enthusiasts and commentators would have got over the fact that the Issigonis’ miracle hasn’t and quite obviously never will stage a rebirth. The bloated looking current MINI range is hardly easy on the eye, but they clearly appeal to an increasingly broad swathe of the market. I should probably have offered these thoughts whilst we were discussing ‘retro’, but a recent article on another site made me reflect on the plight of Mini, or should that be MINI? 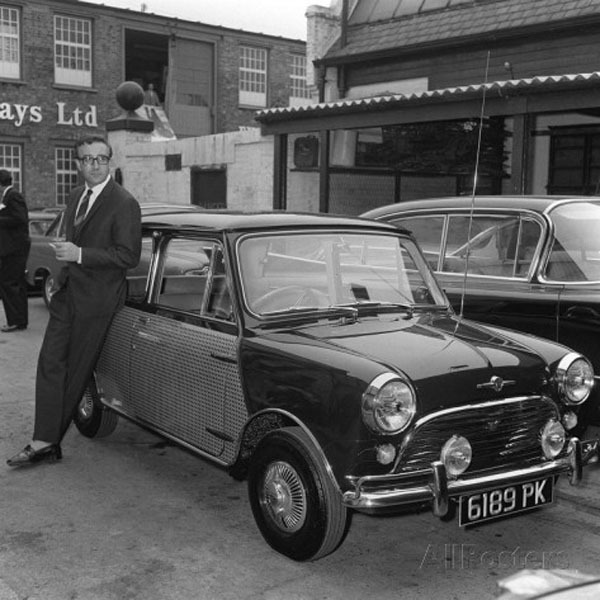 It might interest you to learn that during the 1960’s, BMC assembled Mini’s in Dublin to a standard not vastly dissimilar to that at Longbridge. Make of that what you will. 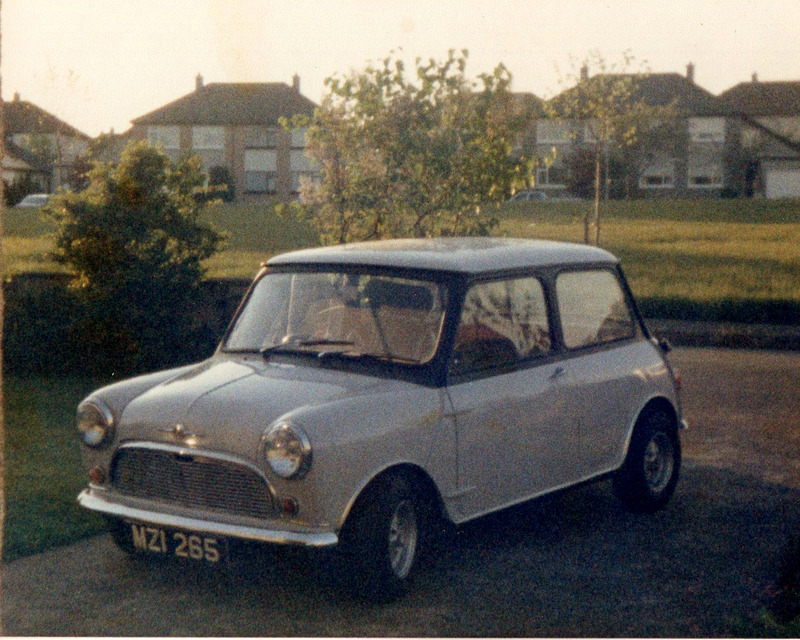 It was from here that MZI 265 – a light grey Morris Mini Minor emerged in 1966. Republic-spec Mini’s straddled basic and De-Luxe models, having carpeting, a heater and duo-tone upholstery, if little else by way of creature comfort. At the 2011 Geneva Motor show, MINI debuted the Rocketman concept and from Palexpo to Peterborough, Mini enthusiasts wept with relief, because here at last was a proper Mini-sized MINI, rather than the lumbering behemoths that were actually available for purchase.